The natural rubber armouring is specially designed with unique mouldings that maximise grip and comfort in the hand. The ergonomic focusing system maximises versatility.Fully multi-coated optics on all air/glass surfaces, with BAK4 prisms, provide class winning clarity and definition. Shuttle mirror: K9. Night vision:support. Angle: 8.2 degree. Perfect tool for Sightseeing, Watching Match, Concert and Hunting. Do not attempt to clean the Binocular inside or try to remove the Binocular. Swift 8.5x44 Audubon binoculars . BEAUTIFUL HARD LEATHER BESPOKE BINOCULARS CASE. Holds both binoculars and the strap. Lovely patterning on the belt look. Soft Italian leather leather interior piece. Hard exterior leather. External Depth -10cm. A pair of Carl Zeiss Jena DDR Jenoptem 8x30W multi-coated binoculars, with their original leather case and manual. These are quality traditional binoculars, serial number 6205433, probably dating from the 1980's. Genuine Swarovski binocular bag and Swarovski optik cleaning fluid [ new full / unused ]. The bag is in very good condition No Faults. With the later T3M Coating ( high light transmission). Carl Zeiss 10x50 Binoculars. Case hinge beginning to fray at edges. Super pair of Russian night vision binoculars. all in very good working order. starting at just £9.99. Lens are clear with no visible fungus. Original case has a few marks and scratches. We are part of the global Red Cross and Red Crescent humanitarian network. We refuse to ignore people in crisis. 1 x Monocular. (Can't be used at night). 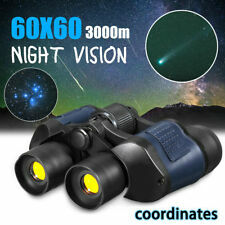 Suitable for enjoy beauptiful nature, view birds, watch sorts, general purpose. Single hand operation. We are committed to resolve all issues in a friendly and satisfactory manner. Russian 8x30 Binocular. BNU4 from 1980. Resolution 6". Excellent condition. Interpupillary distance, mm 56. 74. Eye relief, mm 12. Glass all unmarked. Linear field of view at a distance of 1000m. A Pair of Carl Zeiss 8 x 20B Compact Binoculars. With their Soft Leather Zeiss Case, clean, intact and secure. Smaller in size and lightweight, easily stowable while still retaining the build and optical quality Zeiss is renowned for. These binoculars are in great condition. We aim to improve the lives of every vulnerable child and young person in the UK. - Inspire our people and partners to unite behind our purpose. ENDING SOON. 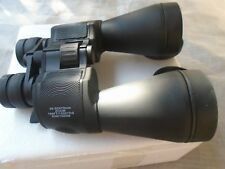 Hi, these Steiner Safari Ultrasharp binoculars have had very little use and are in superb, as new condition. All glassware is totally un-marked and the body has very little signs of use. Internally they are spotless. Nice Astral binoculars in a leather case supplied by Edinburgh Opticians. 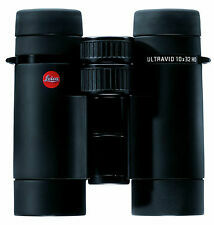 They are marked LINDERMANN COATED OPTICS and SUPERVUE 10 x 50. The markings are engraved in a similar way to ones you would find on Carl Zeiss binoculars. 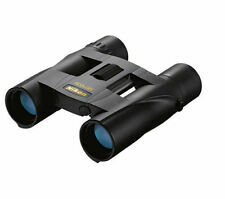 These binoculars are very durable, with a high quality finish stands and a rubber coated grip. Anti-reflective lens coating gives high image brightness, contrast and quality. The binoculars are in very good condition for their age. Made in DDR. Serial no. 4356724, which I believe dates this pair from 1975. In perfect working order and excellent condition for their age. The optics are very clear with no scratches, dust or fungus. BINOCTAR 7 x 50. NEDINSCO VENLO. ALL LENSES ARE GOOD. 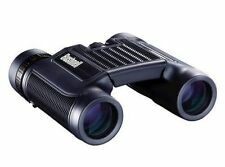 Kershaw Reliant 9x36 Binoculars. good image. In excellent used condition. Optics would benefit from a clean. Each of the set of prisms has a central, straight line across them (pictured). The clasp on the front of the case is broken. Item Details. Binocular Swift Skipper MKII 7 x 50 binoculars with case. Binocular Swift Skipper MKII 7 x 50 binoculars with case. Condition is Used. Colour: Black. Large eyepiece HD. Ultra wide angle, standard hand size. we will do our best to provide the better servece. Cleaning cloth. We will reply you within 24- 48 hours. Prism material: BAK4. 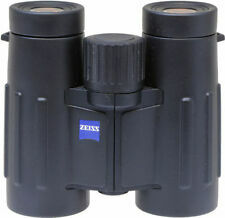 Carl Zeiss Jena Binoculars. SEE PHOTOS. 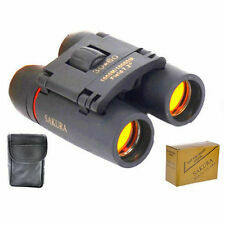 Quality Swift binocular with coated lenses giving very wide sharp views. Very Rare Swift binocular - 7x35mm coated lenses giving Wide,Very Sharp, Very Bright views which are comfortable to the Eye. Hi, these West German made binoculars are in excellent condition with very little wear to the rubber armouring. The glassware is in very good condition and the glasses are clean and clear internally giving superb viewing. If your parcel is smaller than 52cm x 40cm x 20cm we will send it on their cheaper £4.95 service. 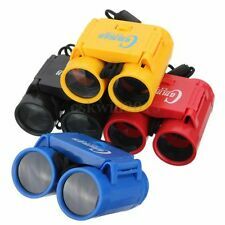 6 x Binoculars - Various Ages/Specifications. Here we have a collection of binoculars. Should there be an issue with a sale, we will always do our best to resolve it fairly and amicably. Care for the child, there for the family. Carl Zeiss Jena FELDSTECHER 8x20 BINOCULARS 1902 1st World War British Military? 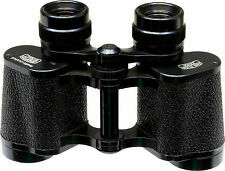 FELDSTECHER 8x20 BINOCULARS. Carl Zeiss Jena. May well have been used in the first world war by a British officer. 1899 s/n17009 - 1st World War Military ?. Both channels form a good image. Brass and black lacquer, leather. Powerful 8x40 mm coated lenses giving Wide,Very Sharp, Very Bright views which are comfortable to the Eye. Correctly Collimated, No double vision, No Eye Strain or Headaches. 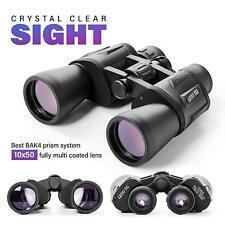 Quality binocular with coated Optics giving very sharp wide views. Serial no. 7050651. Lovely binoculars by a famous manufacturer, ready to put to practical use, add to a collection or to put on display. Carl Zeiss Binoculars in original leather case. The outside of these are in really good condition as well as the optics. Kogaku WEIMAR Spotting Scope/ Monocular, 7x40, 9.5 deg.